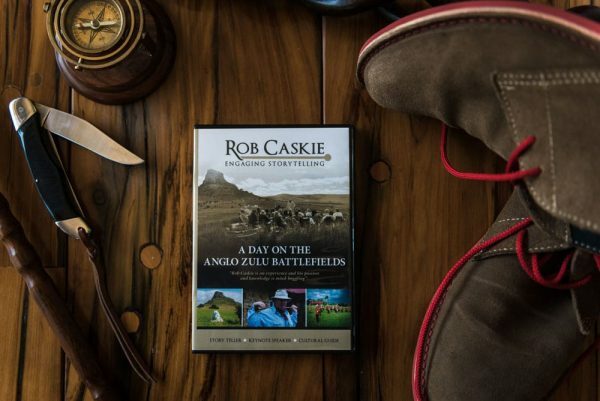 First DVD holds battlefield story of Isandlwana recorded professionally, with some panning shots of surrounding country. Second DVD is story of Rorke’s Drift, including footage around the hospital and store room as battle unfolded. 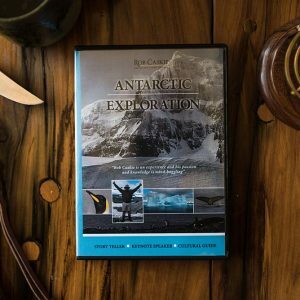 Included with DVD is a map of both battlefields.